Versatile and stable. No loose parts. 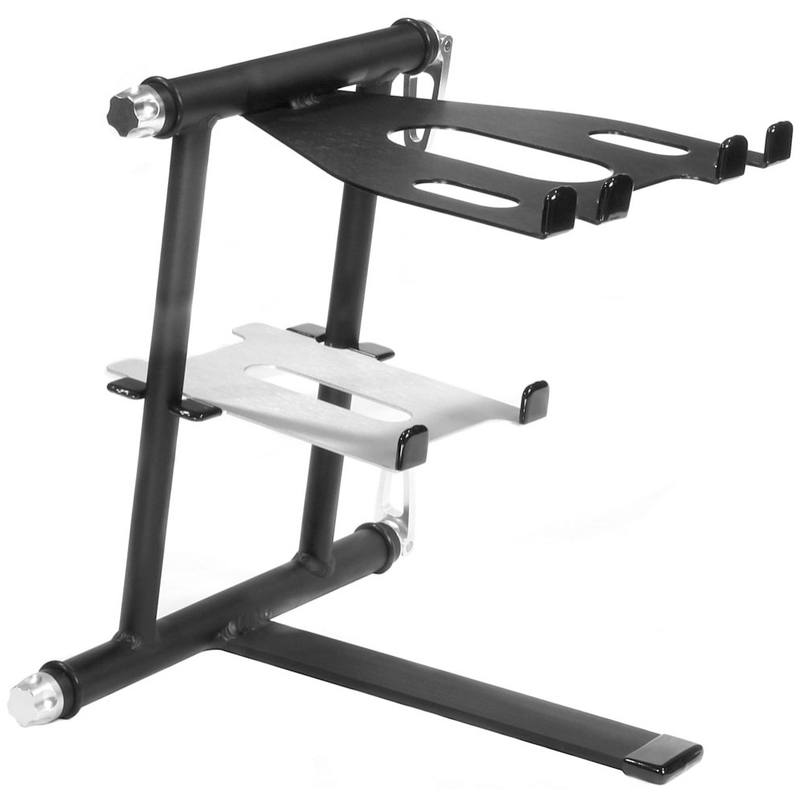 Fully adjustable, lightweight, and portable and can be used with many different DJ devices such as controllers, MIDI devices, laptops and projectors. Includes sub-tray and carry bag.